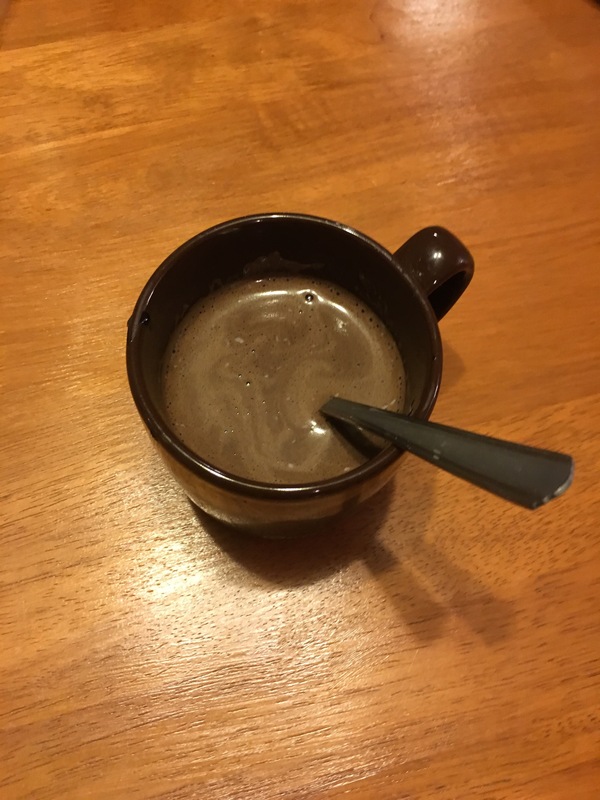 Today I’d like to share this recipe for a slightly healthier hot cocoa recipe, with the twist of peppermint! Yum! This is so delicious, and much healthier than any kind of processed hot chocolate mix at the store. Around the holiday season, hot chocolate is a popular drink of choice for a special dessert or treat. 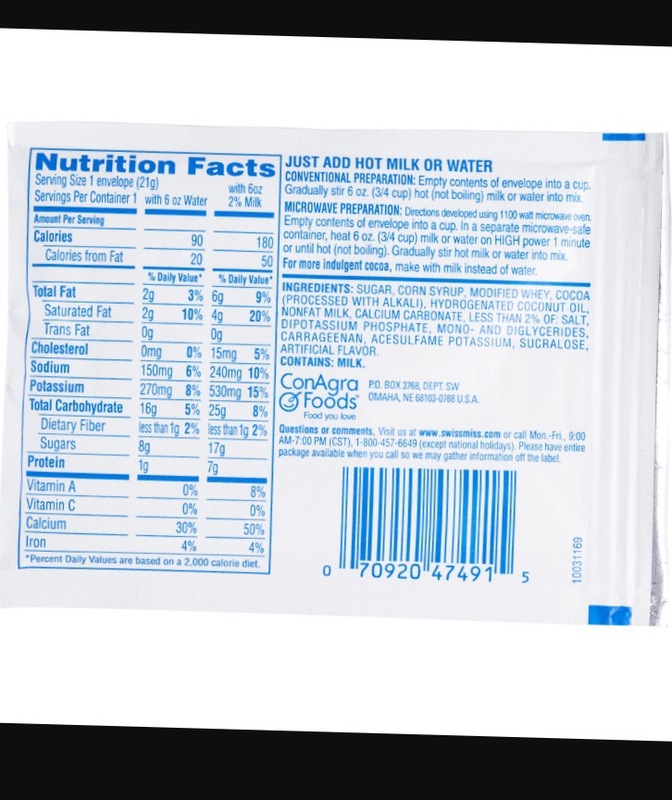 But when hot cocoa mix is filled with chemicals and unnecessary additives, it really isn’t hot cocoa. After all, it is hot cocoa, not hot artificial flavoring! Yuck! I don’t know about you, but usually I don’t cook with modified whey, diglycerides, and sucralose. Maybe it’s just me, but that doesn’t sound like a tasty mug of cocoa. I have tried many recipes for a homemade hot cocoa, but this is by far my favorite. The slight mint flavor is something I love, but you could add cinnamon instead or leave it out all together. For a tasty treat, try adding a dollop of homemade whipped cream on top- yum! Without further ado, enjoy this recipe, and please stay tuned for my new Facebook page and Pinterest account coming soon! 🙂 As always, please share with family and friends if you love healthy food too, and Happy Holidays! Today I’m sharing a new healthy, easy recipe for a warm, hot breakfast. 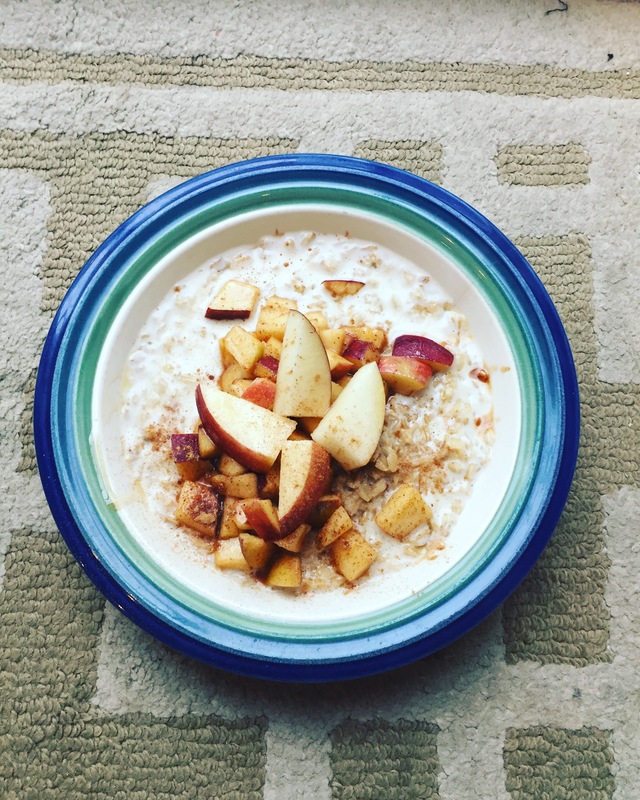 Oatmeal is one of my favorite meals to make any time of the year, but when it is snowy and the temperatures dip down low, it is an especially perfect choice. There are so many varieties out there (honey raisin, pumpkin, blueberry, the list goes on) but this is by far my favorite. The carmelized spiced apples are a great addition, and this keeps me full for hours. This is also a great recipe to make for a crowd- double or triple the recipe for family that is visiting and a healthy, delicious recipe will be ready in minutes. You could also halve the recipe and microwave the oatmeal, if you’re short on time. All in all, this is just one of my favorite meals to make and I hope you enjoy it too!